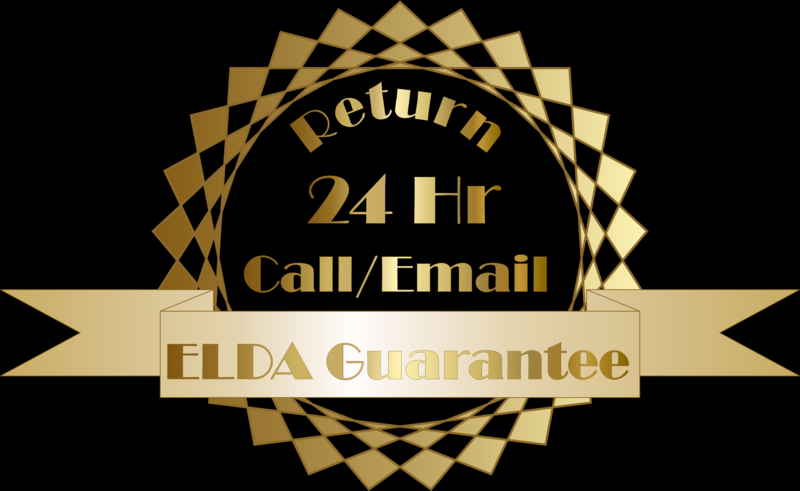 We guarantee that we will respond to your inquiries within 24 Hours during regular business hours. We are here to address your questions and concerns and we don’t want you waiting for answers. In most cases you will have a response within the hour. Whenever you need any information, we will be glad to provide it to you. 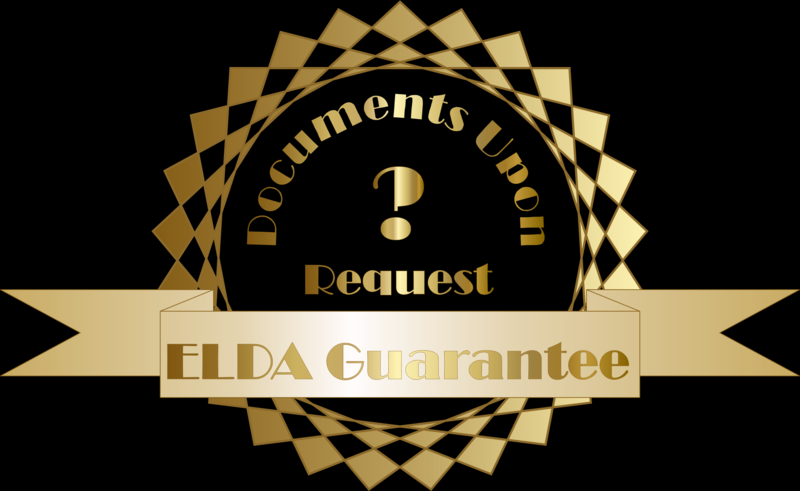 All of our documents are scanned and digitized, so we can make them available to you upon request. This includes invoices or any agreement that you may need. 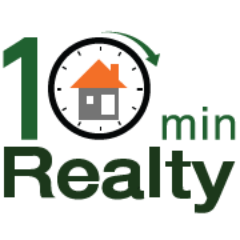 We are proud to have been a part of the launch and development of 10MinRealty, which is an application that allows showings on demand. Many consider this the Uber of Real Estate. This is important because it places us in the forefront driving the Real Estate industry. This App allows for showing of your property to happen while tenants are near your property.